Amazing garage town home located near historic downtown Apex! Walk to all of the festivities that downtown has to offer. 3 beds w 3.5 baths, and optional flex space that can be used as 4th bedroom. Large covered patio and porch for enjoying the outdoors. Large bedrooms, and a huge walk in closet in master! 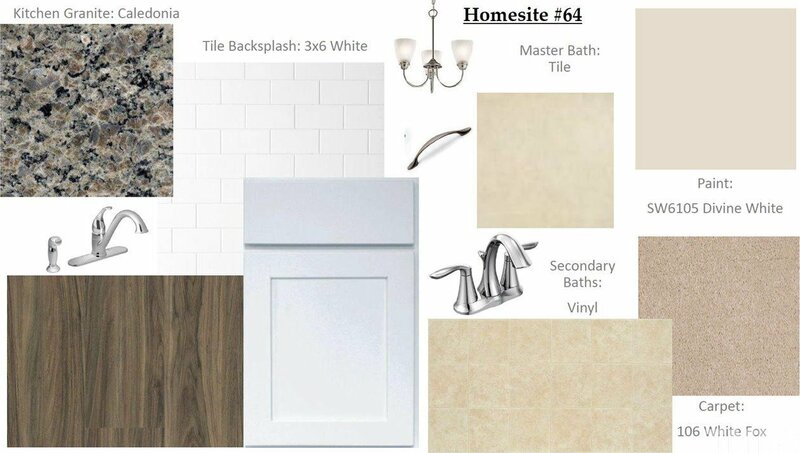 Modern/designer finishes including granite in kitchen, tile in master bath, popular EVP flooring in main living areas. Final "new" town homes in Salem Creek, don't miss your opportunity. Society Real Estate, LLC. is a licensed Real Estate Agency in the state of North Carolina.